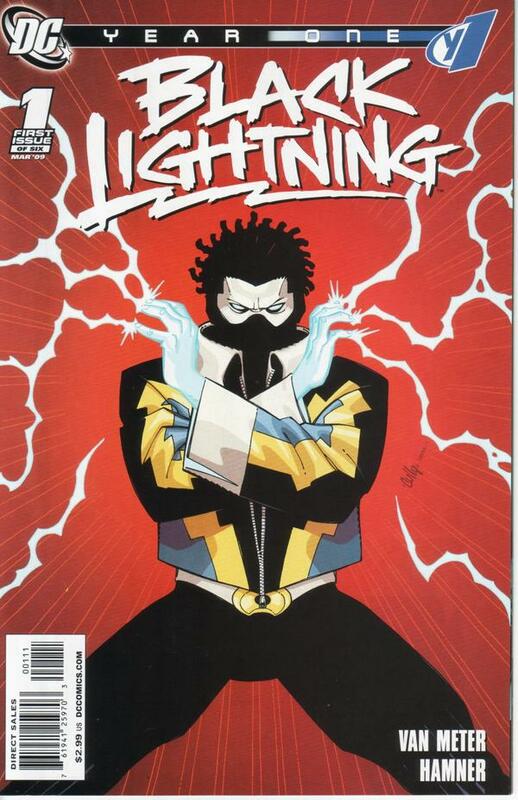 I really enjoyed this story centered around Dc Comic famous Black Superhero Black Lightning. He reminds me of an older more mature Static but that probably because they are both black and have lightning and electricity powers. The art was pretty good and the lightning and electricity effects were great! This is a great way to start learning about Black Lightning since the story is pretty simple and sets things up for the rest of the series.